The Sefira System is located next to the Helix Nebula. The sun is a yellow G4 class star, a little bit dimmer than Sol. The nebula dominates the skies of the planets, and is bright enough to be seen during the daytime. Sefira started out as a small colony of scientists studying the nebula. The system has since grown much larger and has become self sustaining. 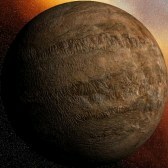 Planet B is Neptune mass world that migrated inward after the system formed. The planet sits at Venus like temperatures. 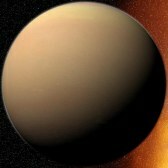 The atmosphere contains sulfur clouds. 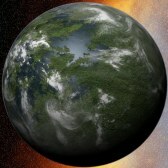 Planet C is an earthlike world formed after planet b migrated inward. Dark green, thick, moss covers the continents of this young world. 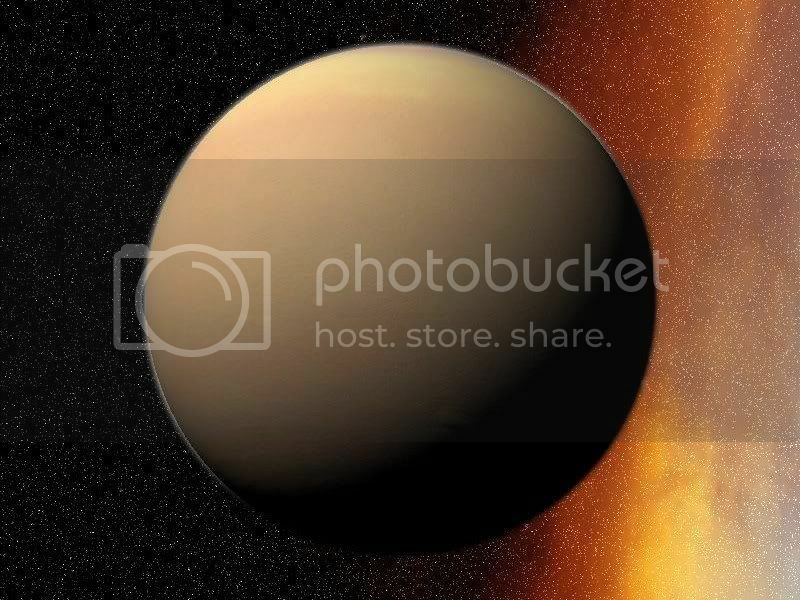 Small colonies stretch across the planet adding up to a large population. 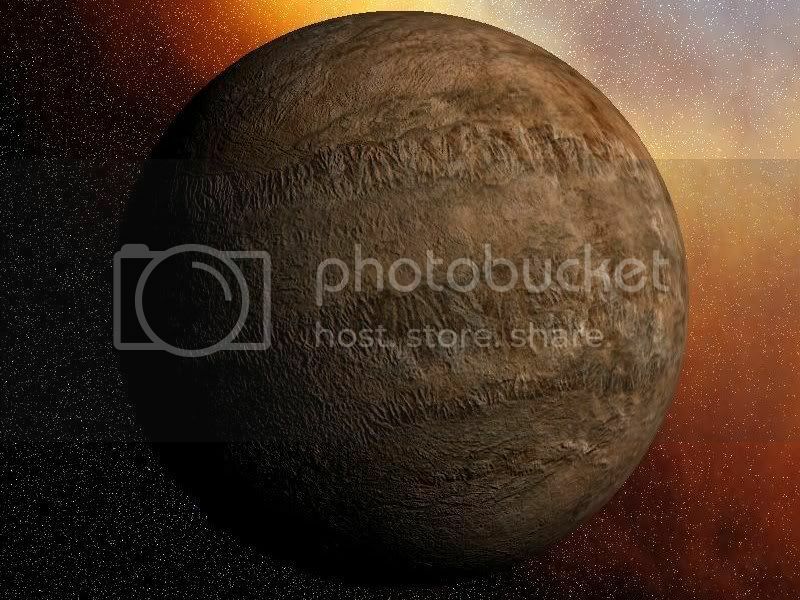 Planet D is a cold world orbiting at the outer edge of the system. 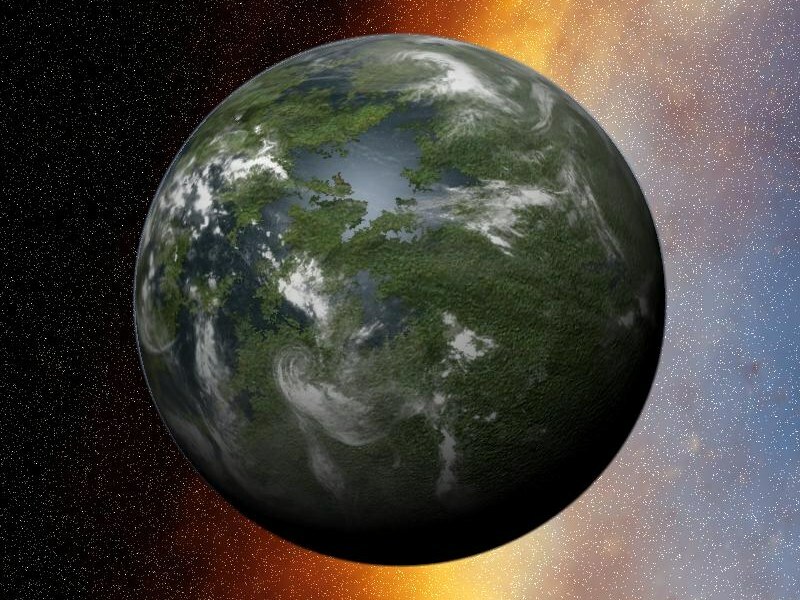 The planet has a thin atmosphere and that sometimes thicken during the summer season, causing the occasional methane snow storm.